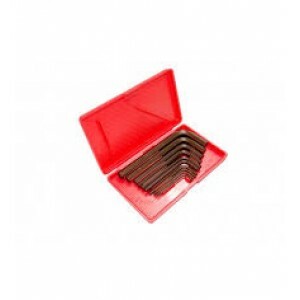 Taparia 10pcs Allen Key Set Inch SizeDescription : Allen Keys are made from special grade Alloy steel which withstands higher Torque as compared to Allen Keys made from CrV Steel.The Allen Keys are Precision Drawn for perfect matching of Allen k..
Taparia Adjustable Spanner 10inchHigh quality adjustable type spanner. 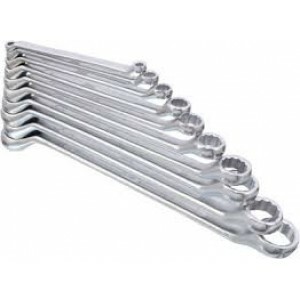 Fits many bolt sizes in a single spanner. 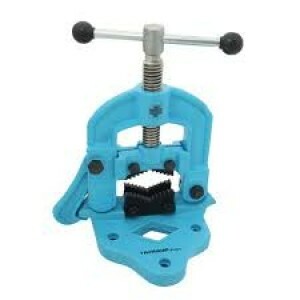 Easy to use with single hand. 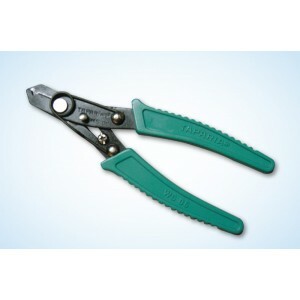 Heavy duty & Black Finnish Features : High quality adjustable type spanner. Fits many bolt.. 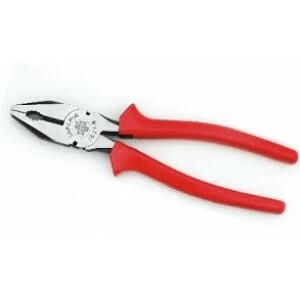 It is made from high grade steel, forged and accurately machined. 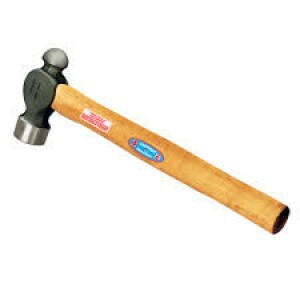 Hardened and tempered to give long trouble free service. Provide with appropriate surface protection for rust prevention. 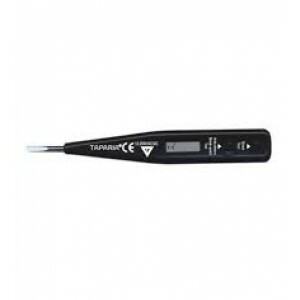 contents : &..
specification : size : length =130 mmBrand	TapariaHandle Material	ABSModel Number	DLTType	TesterTip Type	LineTip Material	Chrome Vanadium Steel..
Taparia Pipe ViceHaving precision machined integral teeth with included angle of 76 Deg. 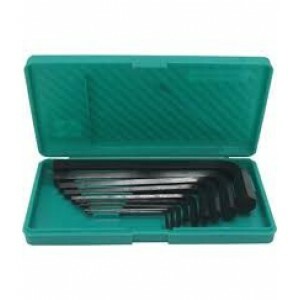 of the teeth of Jaws provided best matching, strength and firm gripping without biting on the job as happen in other makes.Differential hardness patte..
Taparia 10pcs Ring Spanner SetThis spanner is made out of high grade vanadium steel. 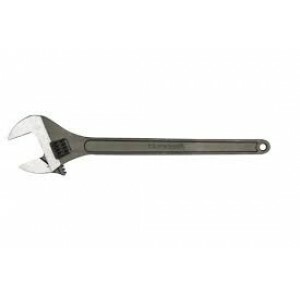 This range of product is designed as per the DIN 838 specifications with each head set in bi-hexagonal ring shape.Description : Drop forged from high grade Chr..
Taparia Adjustable Spanner 12inch High quality adjustable type spanner. 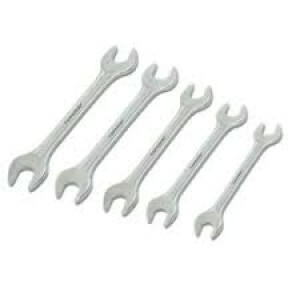 Fits many bolt sizes in a single spanner.Easy to use with single hand. 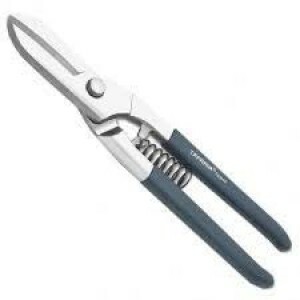 Heavy duty & Black Finnish Features : High quality adjustable type spanner. 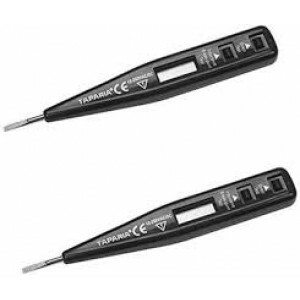 Fits many..
specification : size : length = 130 mmBrand	TAPARIAModel Number	Mdt - 82 With Neon Bulb ( Pack Of 2 )Type	TesterTip Type	Line..